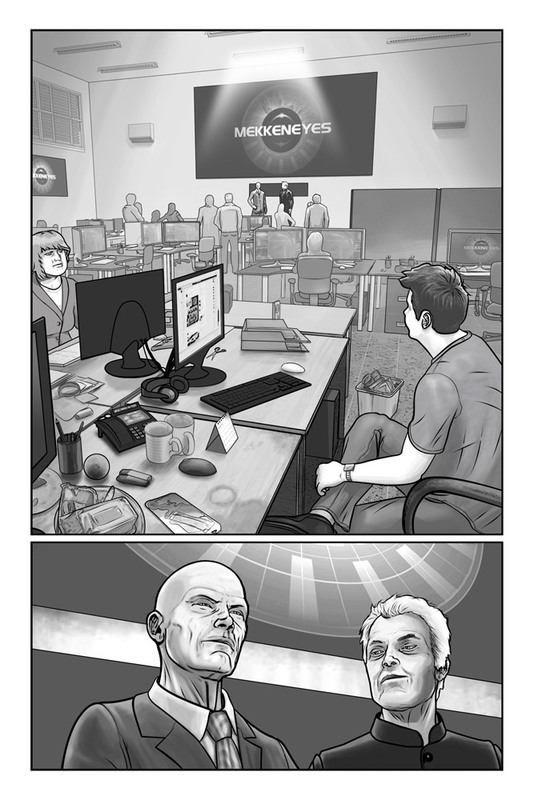 Mekkeneyes is a Sci-Fi comic book created by Paul Burrow. The first book is free to read online. 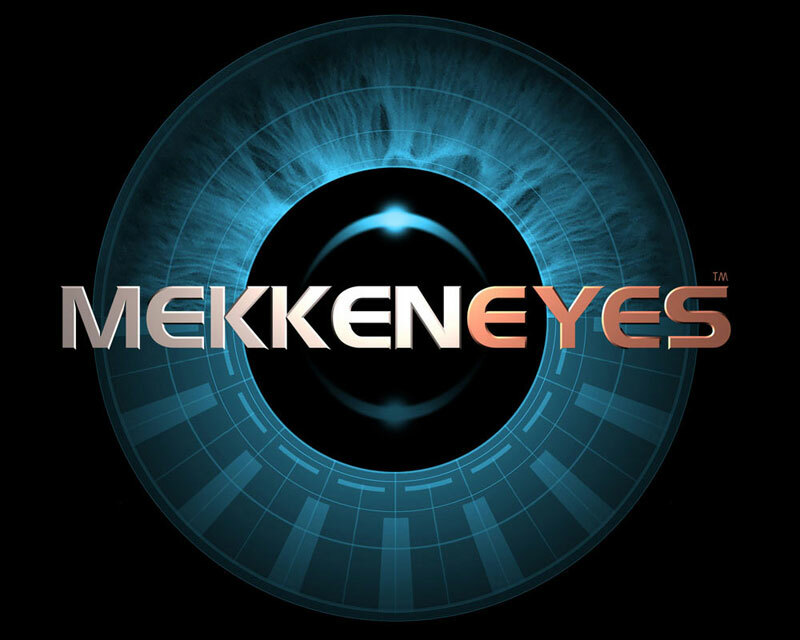 Select the banner below to read the first book on the Mekkeneyes website.